Q. 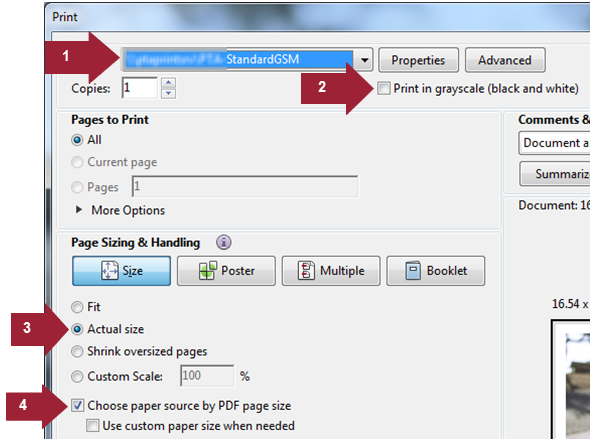 How do I print an A3 PDF document in colour on Standard GSM paper? 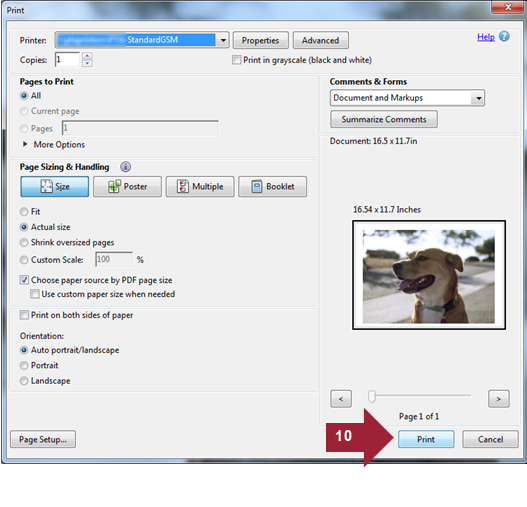 How do I resize an A4 document to print on A3 paper from a Standard GSM printer? 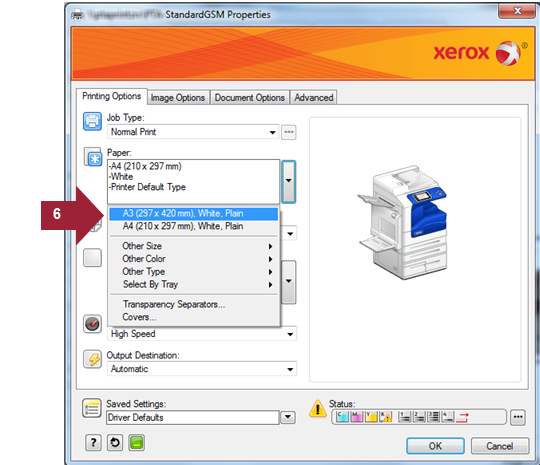 What is the difference between Standard and High GSM printers? 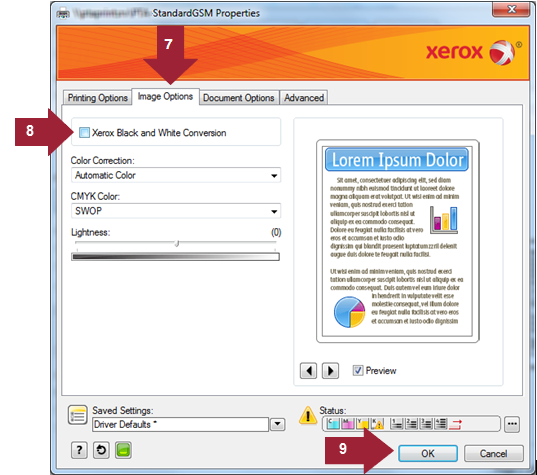 How do I print in colour on Standard GSM paper? Click here if you cannot view the images in the above instuctions.